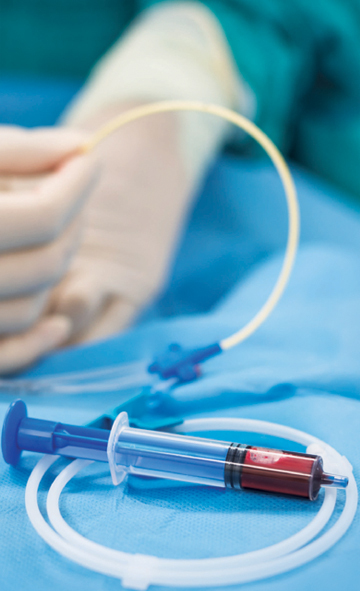 Medical grade PVC tubing for higher bio-compatibility. Advantage of built-in Heparin and Saline line. 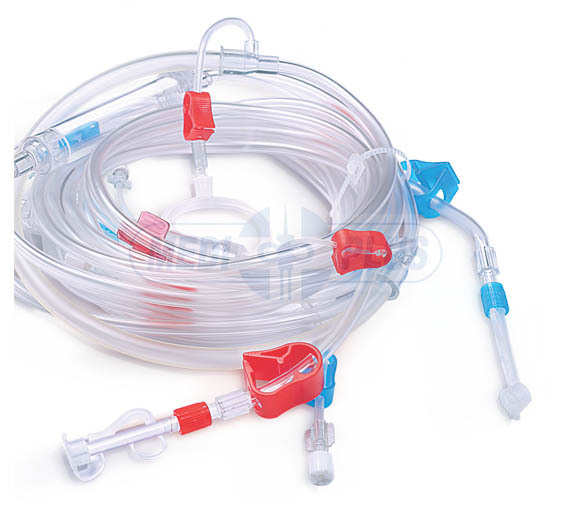 Customised blood tubing set as per clinic protocol and for different dialysis machines are available. Injection Site : Large finger guard. Drip Chamber : Available Various diameter sizes. Clamp : Clamps to secure blocking performance.